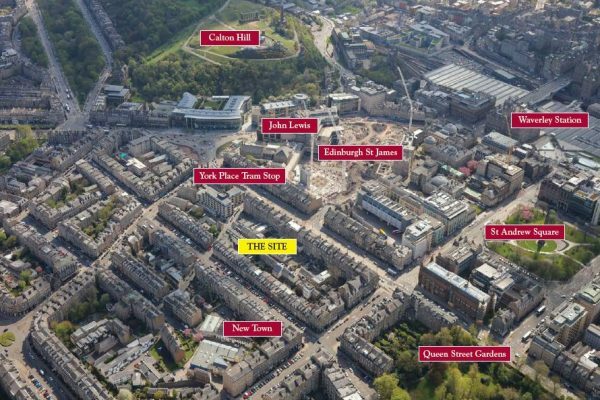 Development Site of approx. 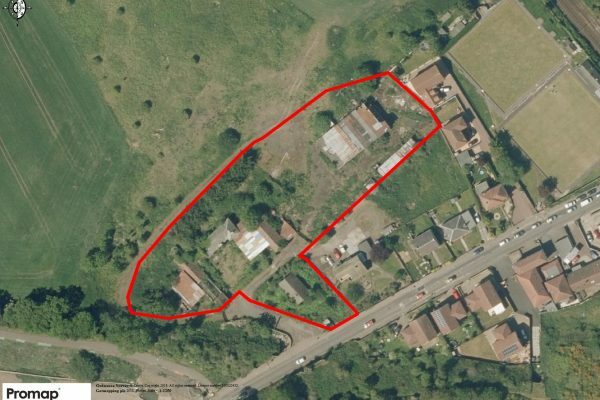 0.71 acres (0.29 ha) with potential for various uses, subject to planning. 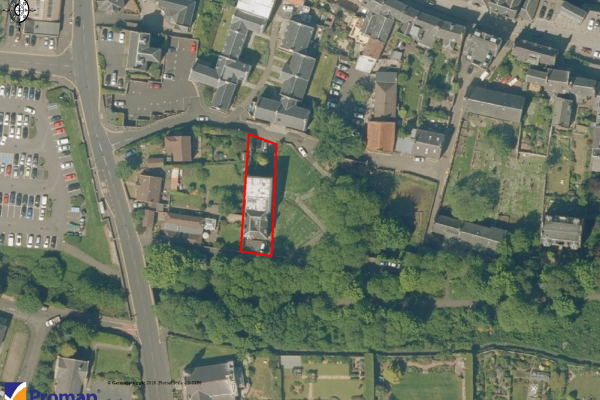 Residential development site with planning consent for 11 units. 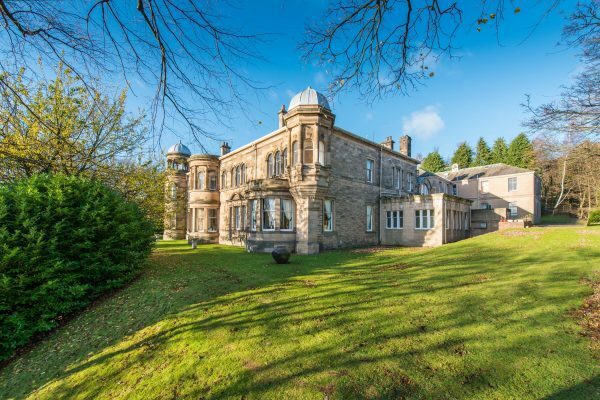 Rare opportunity to purchase Beechmount House - an iconic house/estate in a superb location with commanding views over the City of Edinburgh and Pentland Hills. 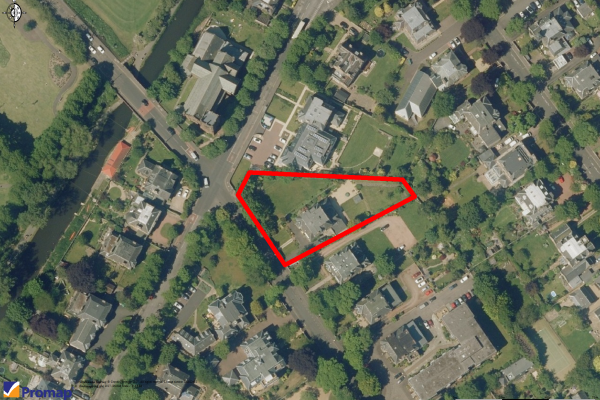 Residential plot with consent for a 3-bed 3-storey Mews house with integral parking and one generous undercroft parking space. 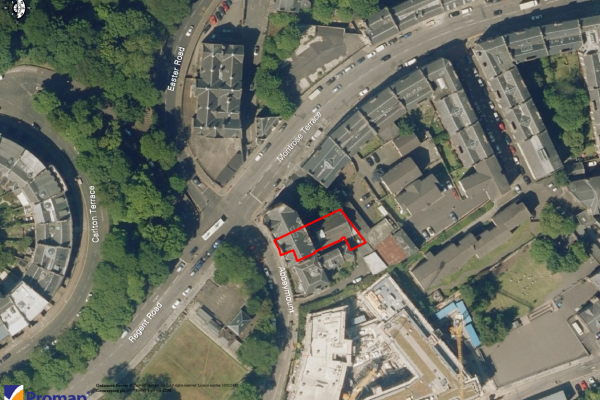 Prime residential development opportunity in the Merchiston area of Edinburgh. 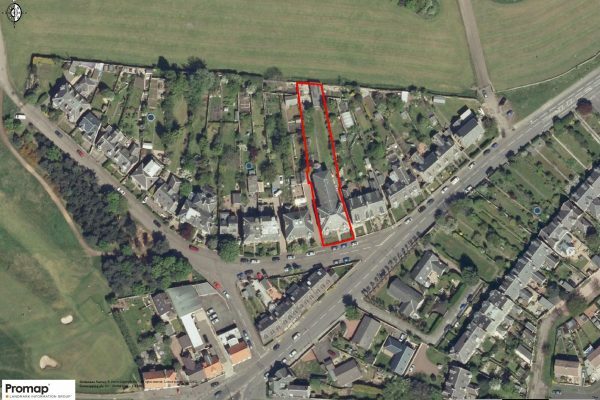 Residential Conversion Opportunity of an existing nursing home in Levenhall on the outskirts of Musselburgh, East Lothian. 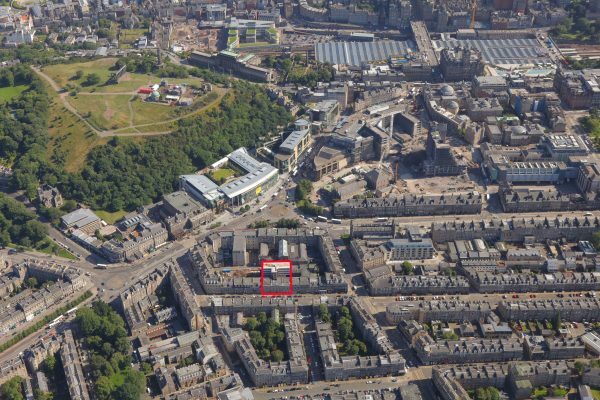 Prime city centre office investment with outstanding redevelopment potential. 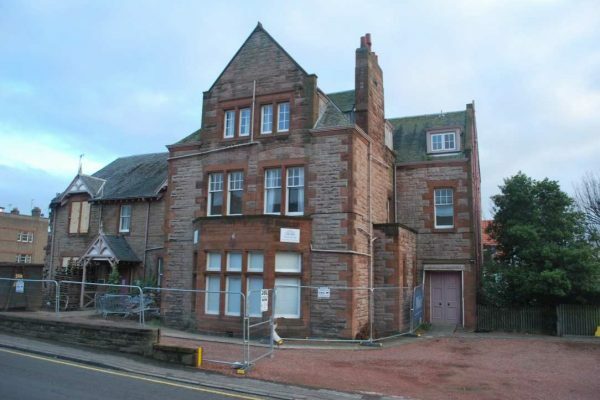 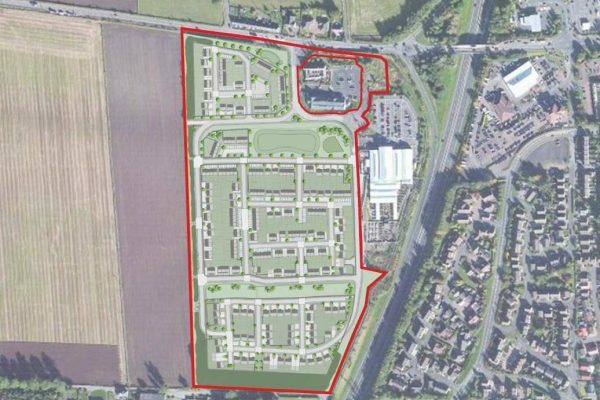 Prime residential development site in conservation village, a short walk to South Queensferry High Street. 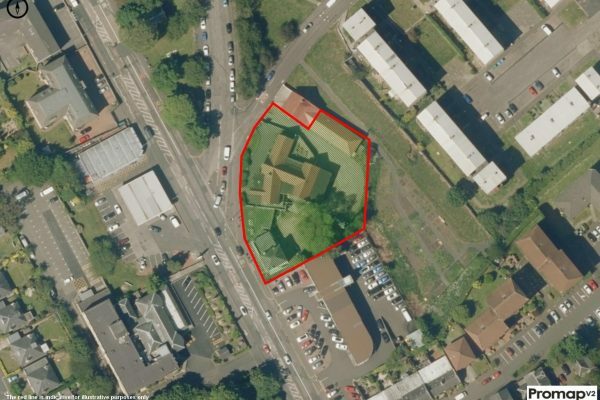 Prime residential development opportunity with detailed consent for 11 contemporary 1-bedroom studio apartments. 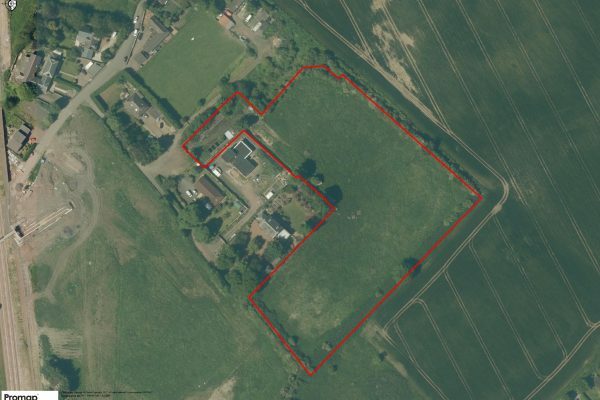 Register to receive information on land and development sites for sale, investment opportunities and news.